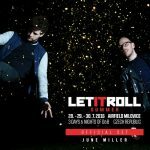 Let It Roll festival is announcing the whole series of EPs, dedicated to their partnership with various labels. 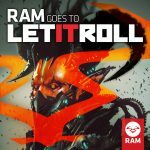 And the first of these releases will be presented by Eatbrain! 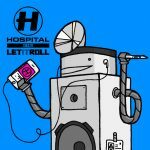 Eatbrain Goes to Let It Roll comprises 4 tracks from some of the big names of today’s neurofunk, whose music has already been featured on the imprint. 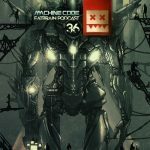 EP will be available on Beatport on 4th April, other digital stores – 28th April. 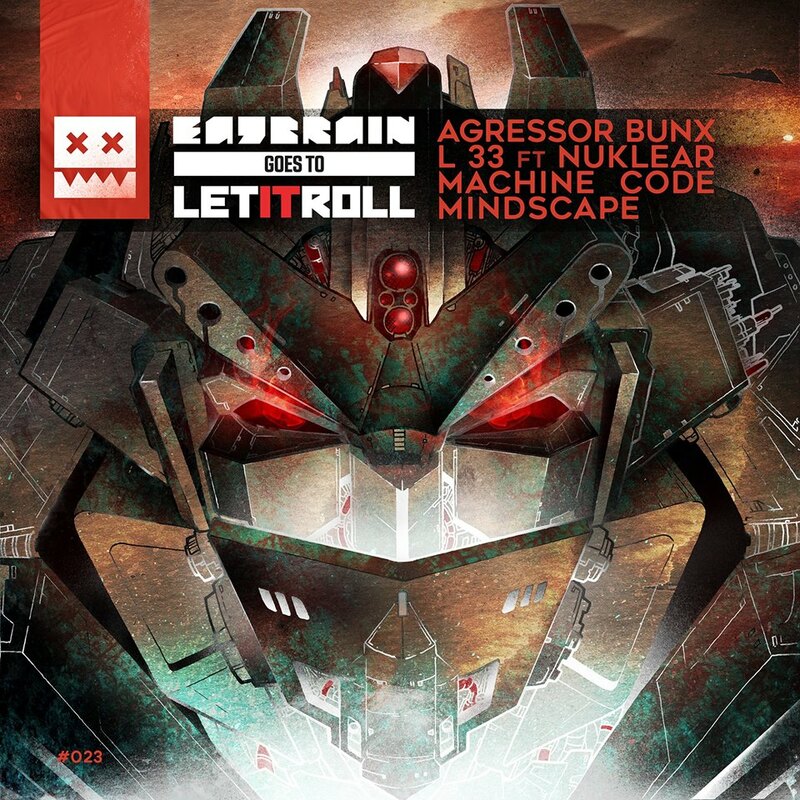 Tagged Agressor Bunx, Eatbrain, L 33, Let It Roll, Machine Code, Mindscape, Neurofunk, VA ЕР.